Located in the heart of Austin's historic warehouse district, DuMont's Down Low feels like a piece of Austin's history. 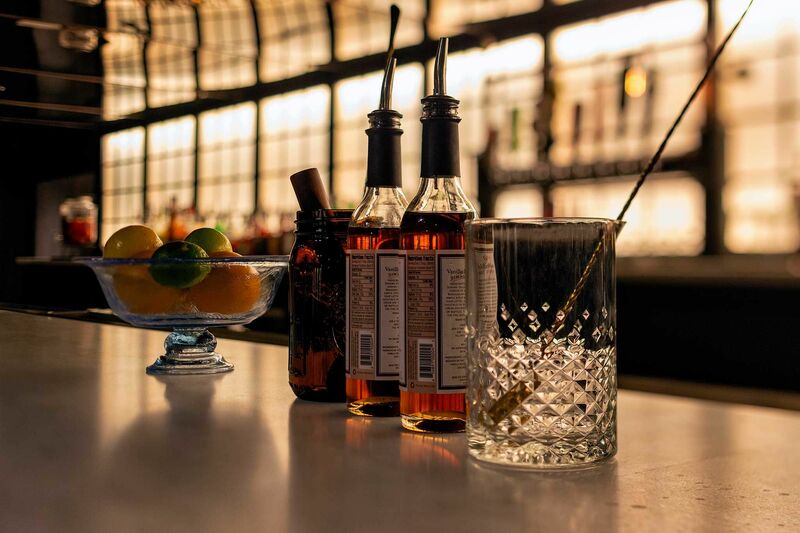 The warm and inviting basement, covered with whiskey barrels from local distillers and exposed brick of the century old building create the perfect atmosphere for a cocktail from the carefully curated menu. While the large comfortable furniture affords the inviting and comfortable atmosphere, what you will find really shines is our greatest asset, our professional and personable staff. So come join us on your next night out in Austin's most unique new venue, DuMont's Down Low. Tap it & they will come! We’re tapping @bellsbrewery Oberon 🍻 and you can score some sweet swag, too! Don’t just walk by, walk Down Low.